Buying a new home can be exciting and mind-boggling at the same time, considering it is a large investment. It is a decision that can impact the rest of your life either positively or negatively depending on how you go about it. It is clear that you want to do it right so you can have a home that you love while making sure that your financial goals are not hurt. Here are tips to guide you in buying a new home. How much do you want to spend on buying your new home? This may largely depend on your pre-approval amount and your monthly income. Your monthly housing cost should not be above 25% of your monthly income. The cost should include taxes, insurance, and mortgage payments. For instance, you may get a high pre-approval amount but your monthly income is not enough to cater to monthly payments. Go for what you can comfortably afford. You should also get preapproved for the loan to show that you are serious about buying a home and the amount you can qualify. Where do you want to live? Can you find a home you can afford there? How are market prices? How long do homes take to sell in the area? You can research online for the type of home you are looking for. Also, real estate agents can come in handy in recommending a good home that is within your budget. Check other houses in the area and their price range. Asses the neighborhood to see if it is a place where you can live comfortably, check out crime rates, commute time, quality of amenities and other factors that may be important to you. Location is also important to consider especially if you may need to sell your house in the future such as on isoldmyhouse using flat fee MLS. You will need to make a down payment to purchase your home. The amount is usually 20% of the purchase price. 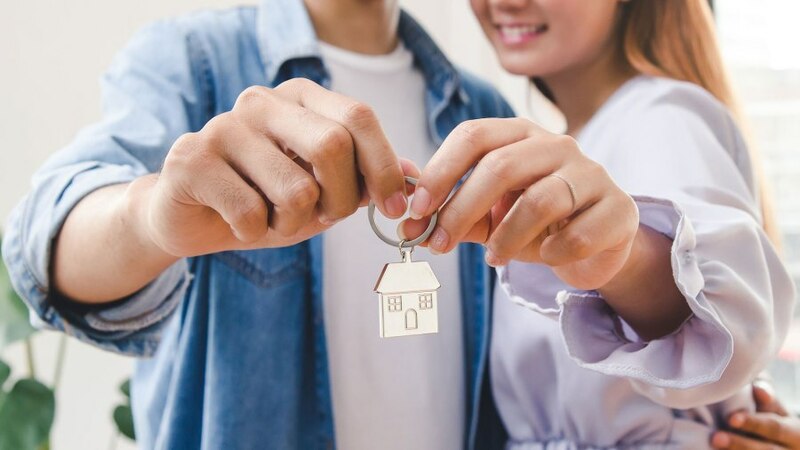 If you don’t pay the down payment or you put in less than 20%, you will end up paying the private mortgage insurance (PMI), which will definitely increase the amount you pay per month. PMI is usually charged at 1% of the loan and it is paid monthly. It is charged to protect the mortgage company in the event of foreclosure. As you save for down payment, you also need to factor in costs such as maintenance, closing costs, and utilities which can add to the amount you spend on the home. Closing costs account for 3-4% of the price of the home and you should have the amount on the closing day. The amount is used to pay for home insurance, home inspection, attorney, appraisal and credit attorney. The terms of your mortgage can affect your future financial goals. The aim is to get favorable terms that will cost you less in the long run. For instance, shorter payment duration is more favorable because you will pay less in interest, and it will save you money in the long run, although it comes at higher monthly payments. A fixed interest rate is better than adjustable rates since your interest will remain the same irrespective of whether the rates increase in the future. You might need additional furniture in your new home, decorations and do maintenance. As you save for down payment, you should also save for these. For instance, if you are moving from a small apartment to a big house, you will need to buy additional furniture. Owning a home is not like renting. Here you will be required to do maintenance. For instance, the pipes could be leaking, the roof may need replacing all which may require you to spend a hefty amount of money.